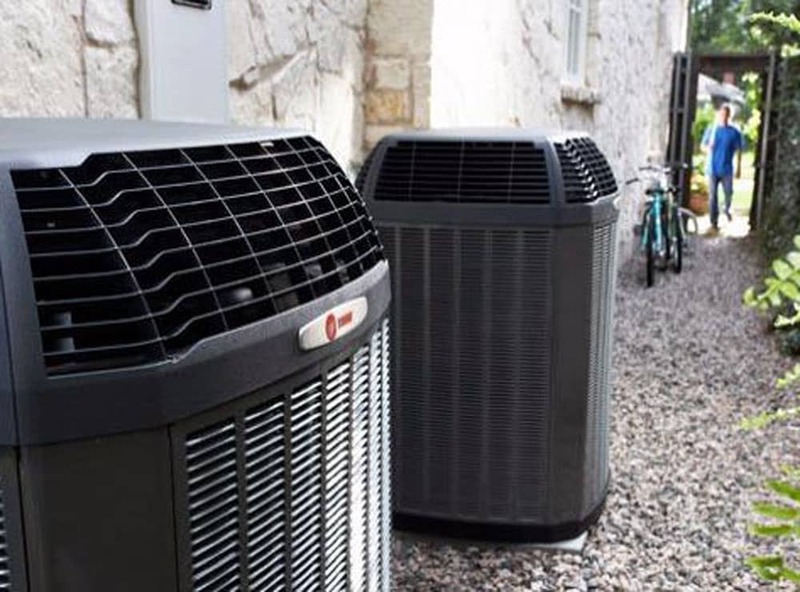 Heating & Air Conditioning in Caldwell | HVAC Services | Air Comfort Inc.
Air Comfort Inc. has provided HVAC services to the Caldwell area and beyond for over 40 years. We have a spacious showroom to display in Caldwell to demonstrate the functionality of the highest rated heating and air conditioning equipment for our customers. Our goal is to educate our customers so they have a better understanding of the efficiency and longevity of the heating and cooling equipment they are purchasing. 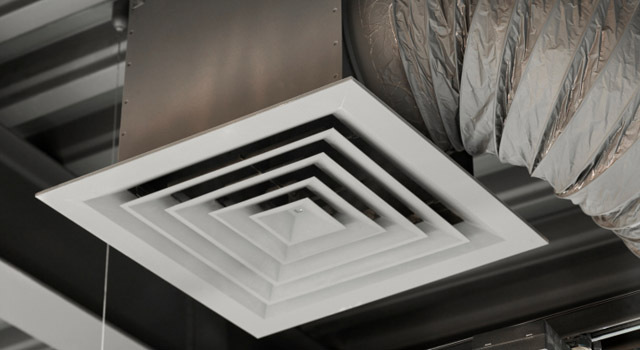 With all this, and our own custom sheet metal fabrication shop, there is not an HVAC job we cannot handle efficiently and effectively within a reasonable time frame. Air Comfort Inc. has provided HVAC services to the Treasure Valley and beyond for over 40 years. Air Comfort has a 24 hour a day 7 days a week service, including holidays, with certified technicians that go above and beyond to provide the best cost effective service and solutions available. Our experience in Oil, Natural Gas, Propane, Fireplaces, Electric and Boiler furnaces makes us a broad spectrum company in commercial, new construction and residential fields. Air Comfort Idaho are certified HVAC technicians. 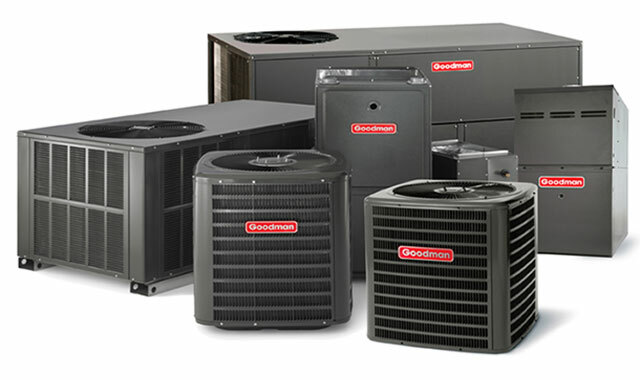 We do HVAC installation and repair for Nampa, Caldwell, Boise, Meridian, Kuna. We do Residential and commercial servicing. At Air Comfort, Inc in Caldwell, Idaho, we service all major heating brands, including gas heating or electric heating systems. We also provide services for residential and commercial heating needs. 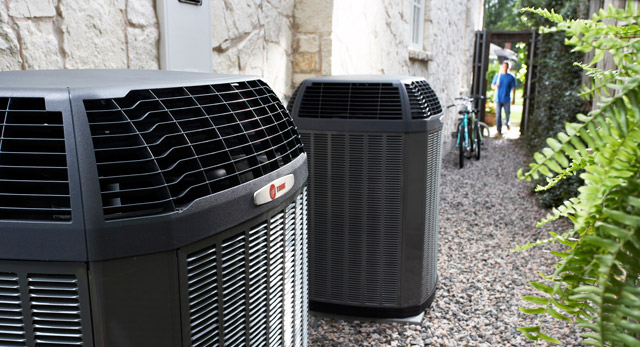 Air Comfort Idaho provides the highest quality and most effecient air conditioning and cooling systems in the Nampa, Caldwell, and Meridian area. 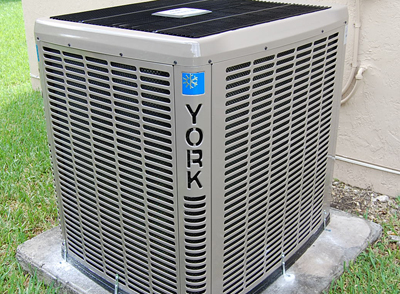 If you don't know the difference between air conditioning and cooling systems, we will educate you in order to select the correct option for your home or business. 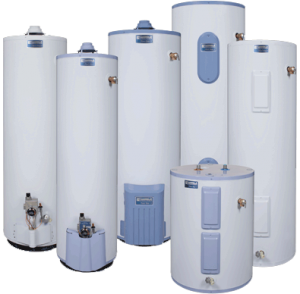 Air Comfort Idaho has tanked water heater systems and tank less systems. If you don't know the difference we can educate you on whats going to be the best fit for you. Air comfort will install whole home electronic air cleaners. We will service all major brands. Call today to schedule an appointment. Air Comfort will work with you to design a custom HVAC, heating, cooling, and air conditioning system for you commercial building/project. Building your dream home? Remodeling a old one? Give us a call and we can give you a free estimate for you needs. For whatever your job may be, we can make sure it gets done right. We have our own custom sheet metal fabrication shop so we can customer build whatever you may need to get the job done. 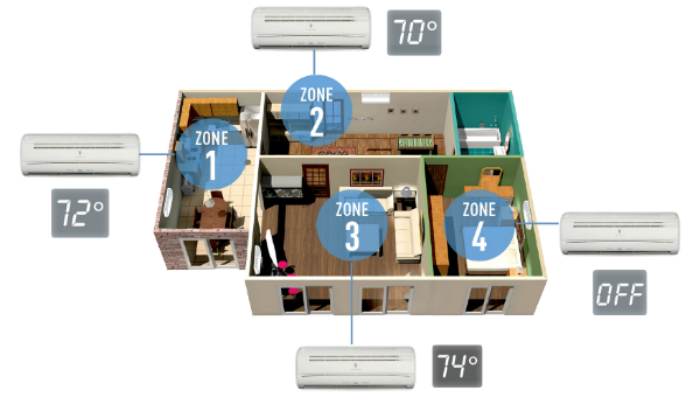 With an HVAC zoned system you'll be able to direct more heated or cooled air where it is needed-and less where it isn't. So room by room or zone by zone, you will enjoy steady precise comfort on demand. We have our own metal fabrication shop that always us to custom build anything that you might need. With the Metal and fabrication shop Air Comfort Idaho can do any job no matter the size. Call to day for a estimate in complete ducting and fabrication. Gas, wood or electric. We have many fuel options when it comes to fireplaces. 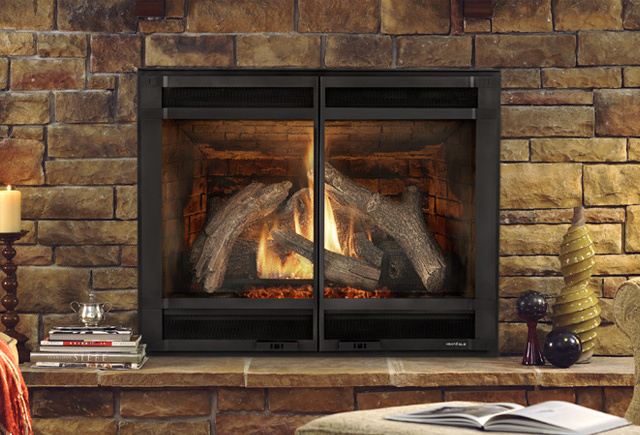 Any house, any room and even in the smallest of spaces, we've got a fireplace for your home. Call today for service quote. A central vacuum cleaner(also known as built-in or ducted) is a type of vacuum cleaner appliance, installed into a building as a semi-permanent fixture. 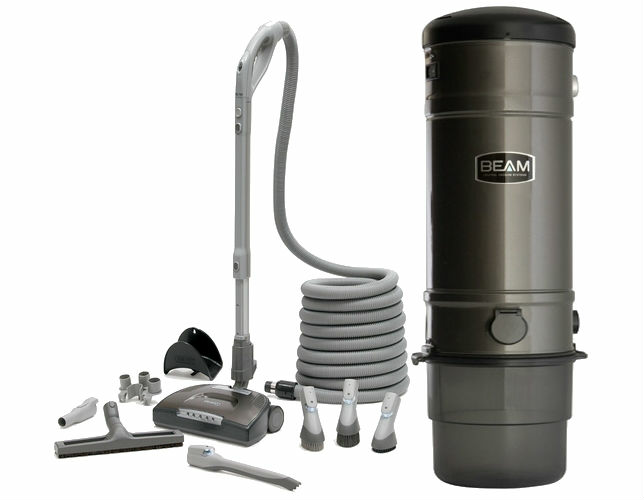 It allows you to have the freedom to vacuum anywhere in your home without carrying around a cumbersome unit. We specialize in boilers also known as furnaces. 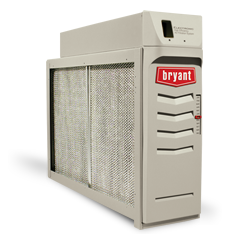 We can install or repair most any furnace. "Air Comfort has come to our office twice this summer. Both times they showed up quickly and were very professional. They got our A/C back up and running in no time." "Mom's furnace stopped working and these guys provided same day service to get her fixed! They were professional, quick and easy to work with, and priced well." "These guys have helped us out on many jobs. Always show up on time and work great. They have worked commercially with us and on our home units as well."